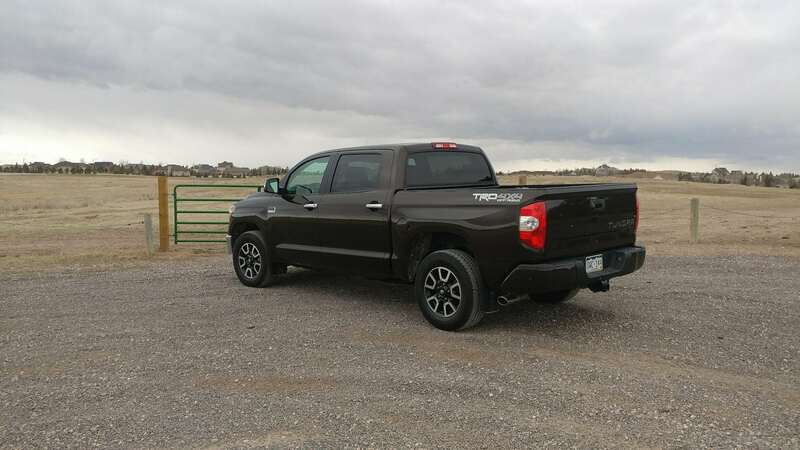 This generation of the Toyota Tundra was introduced in 2015 and has continued with only minor updates since. That’s not to say that the Tundra is aged, though, as the 2018 Tundra is still a very competitive full-sized pickup truck. In its 1794 edition, things get very highfalutin. 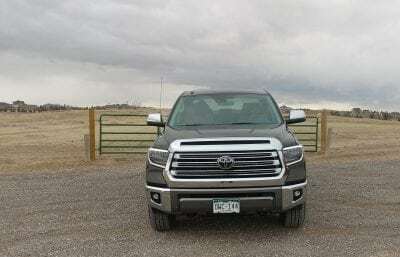 The 2018 Tundra underwent a little tweaking to its styling, adding some refinement to tone down its muscular front end. Also added, as standard, are several advanced safety features. The Tundra is a box-checking truck that covers all the bases well without any bravado. In the 1794 package, things get really upscale with a lot of leather and Texas ranch-style tones. Yet this uppity truck remains highly useful and workable as well. 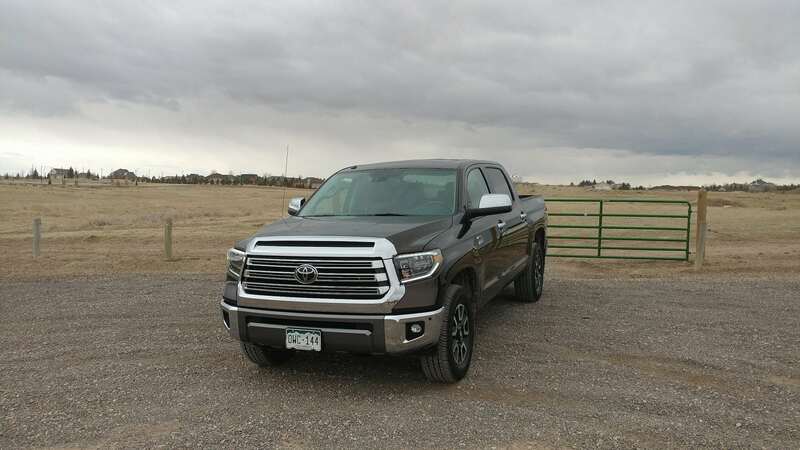 Because this review focuses on a single trim level of the 2018 Toyota Tundra, the bullet points below reflect highlighted equipment included in the 1794 trim. Lower trim levels of the 2018 Tundra may not include all of these items. The 2018 Tundra carries the muscular, rough-and-ready design of this generation of the pickup truck, but this is tempered somewhat with some design tweaks added this year. The gigantic grille has been deemphasized with a little refinement while the huge Toyota symbol on the rear tailgate has been shrunk. A softening of some lines in order to shrink the bumpers’ appearance and a few other changes are noted upon close inspection. None of these changes make the 2018 Toyota Tundra look any weaker, just less bulky and dominant. This upscale treatment shows very well in the beautiful 1794 edition we drove. Inside, the 2018 Tundra is roomy and well-considered. We really like the overall leather-and-wood look of the 1794 with its beautiful use of natural color. Powering the big 2018 Toyota Tundra 1794 is a well-vetted 5.7-liter V8 that outputs 381 horsepower and 401 pound-feet of torque. 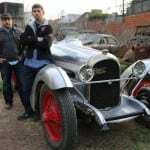 This runs through a six-speed automatic transmission in rear-wheel or four-wheel drive. Maximum towing is rated at 10,500 pounds. The new Tundra puts out strong, muscular sounds from its engine when the throttle is pressed. 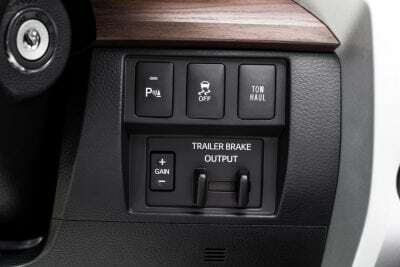 Towing is very good in this-generation of the Tundra, with good control and capability. We like that the engine and transmission are capable of more than what’s listed (it’s the truck’s design that holds it back), as this means even heavy loads don’t make the powertrain struggle much. 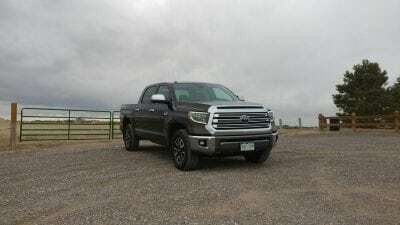 On the road, the 2018 Tundra 1794 is comfortable and confident. It’s not cushy, but it sure does have a good ride quality and is relatively quiet on the highway. 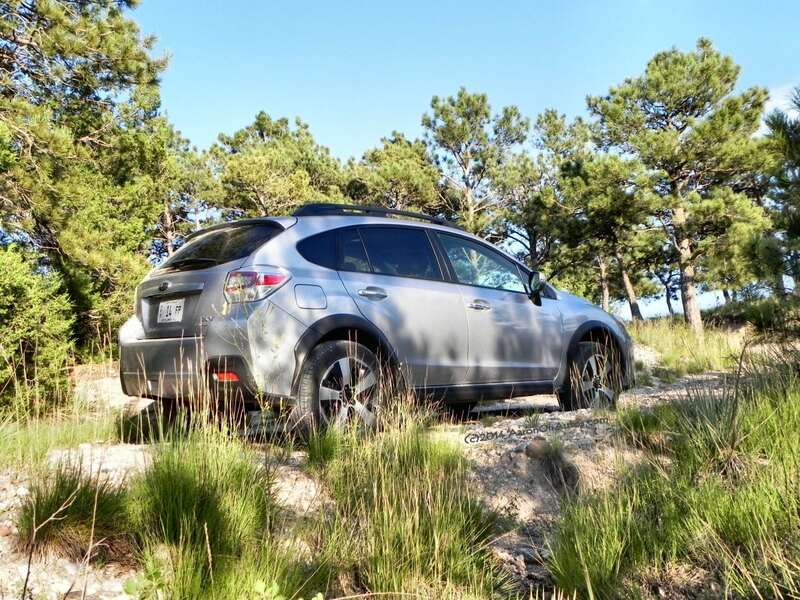 Fuel economy is rated at 15 mpg combined, no matter whether RWD or 4WD is opted for. 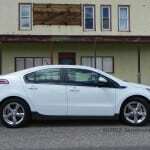 Most can expect that the 17 or 18 mpg on the highway (depending on drivetrain) will not be met often. 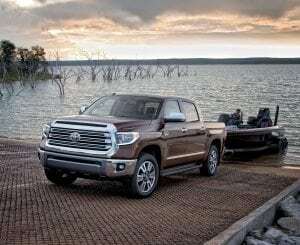 Key competitors to the 2018 Toyota Tundra 1794 include the top trims of all of the major truck makers in North America. Chevrolet Silverado High Country/ GMC Sierra Denali – Comparatively, the Chevrolet Silverado High Country is closer to the Tundra 1794 than is the Sierra Denali. The Denali is not a “cowboy” trim and is more upscale luxury than it is leathery. The High Country, however, compares closely with a good feel about its work-a-day credibility and (we feel) more equipment for the price tag. So cross-shopping might be worth it. 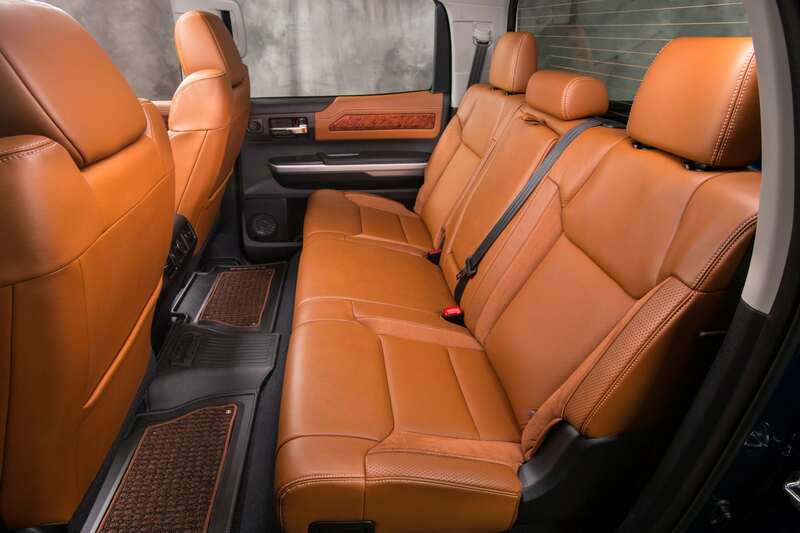 Ford F-150 King Ranch – The most leather-filled of the Ford editions, the King Ranch offers a lot of goodies, including some hitherto unheard-of options like massaging seats. 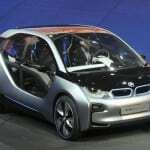 Prices can get outlandish very quickly, pushing well into high-luxury executive sedan dollars. Nissan Titan Platinum – Not very cowboy, the Platinum trim for the Titan is more akin to GMC’s Denali and Ford’s own Platinum edition. It’s luxurious, not ranch-themed. Ram 1500 Laramie Longhorn – Of all of the ranch-style leather-is-king designs in the pickup truck realm, the Ram Laramie Longhorn editions are the most in your face about it. Known in Texas as the “Lone Star” edition, the Laramie Longhorn has literal saddle bag flaps on its seat backs and leather-and-wood adornments just about everywhere the eye wishes to look. 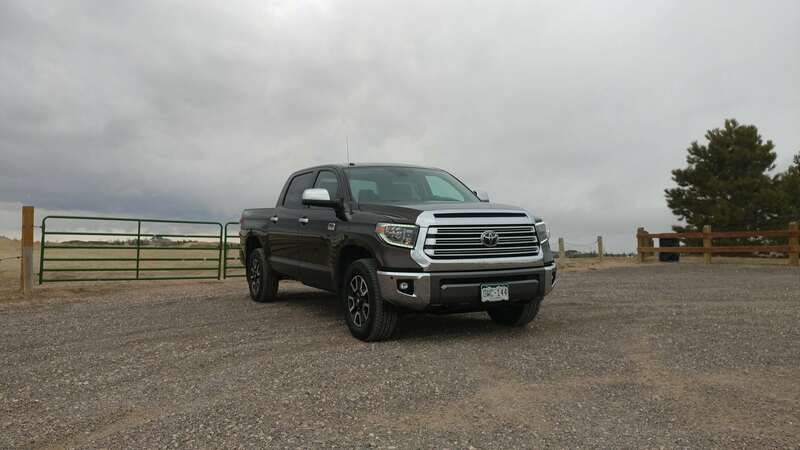 Pricing, again, can be outlandish, but the base Laramie Longhorn edition of the Ram 1500 is roughly on par with the Tundra 1794 in most respects. Very roomy interior with space for everyone. High reliability and resale are hallmarks of the Toyota Tundra. Robust exterior design that doesn’t pretend to be anything but what it is. Poor fuel economy as the segment quickly moves past the teens. May be a little over-cowboy in this 1794 edition for some. Options lacking compared to rivals. 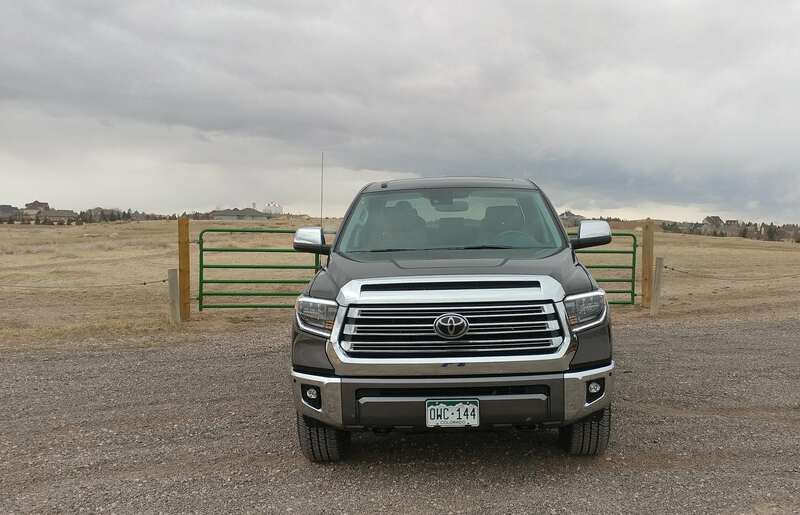 The 2018 Toyota Tundra makes a good case for itself amongst the small field of full-sized pickup truck options. The 1794 edition is, however, a little extreme for some and could be seen as trying a little too hard. We do like its feel, though, and think it’s a great match for those with a leather and ranch house fetish. That said, it’s definitely one of the better value options in the upper-crust pickup truck market’s options. The Tundra 1794 was a manufacturer’s press loan for about a week. 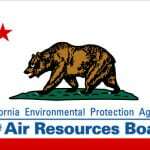 During that time, we put about 210 miles on the truck in varied driving conditions with various passenger and cargo loads.